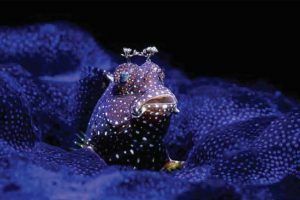 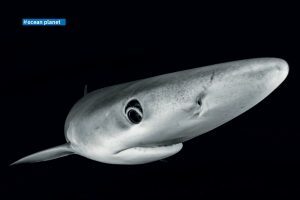 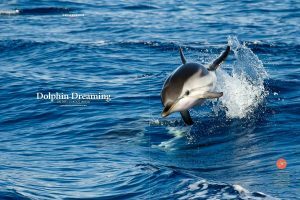 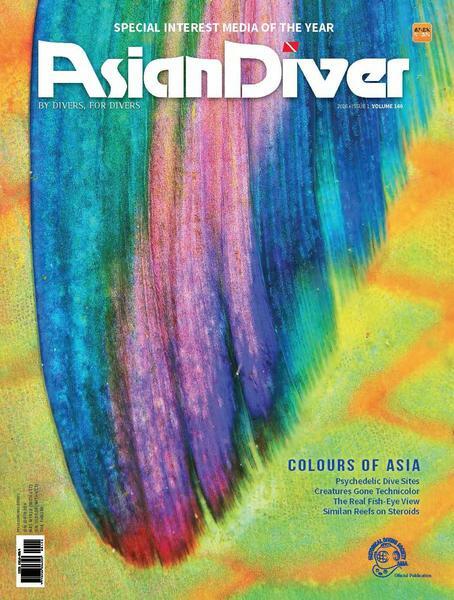 Published quarterly, Asian Diver was created in 1992 for the serious diver who understands the challenging lure of the deep blue. 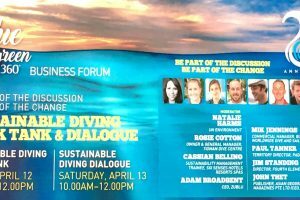 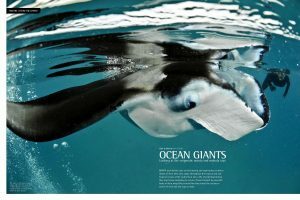 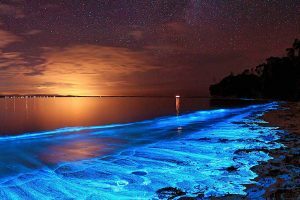 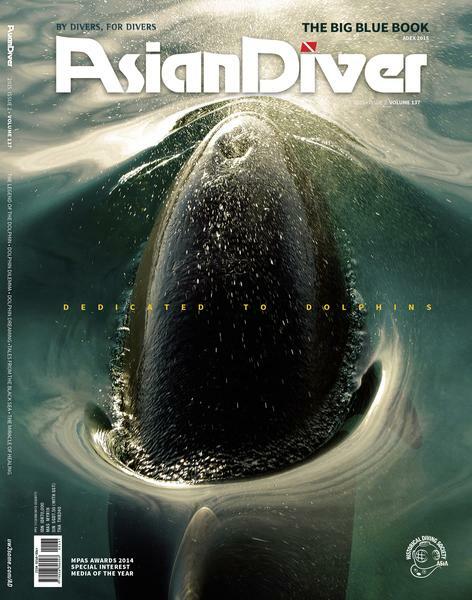 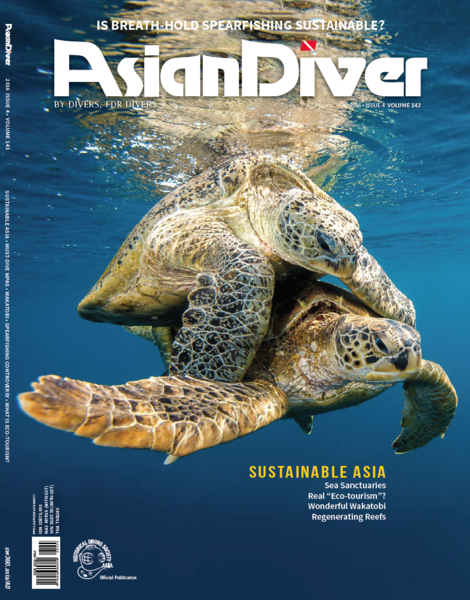 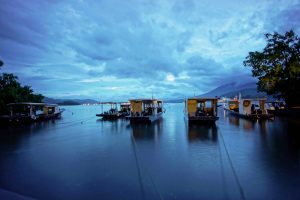 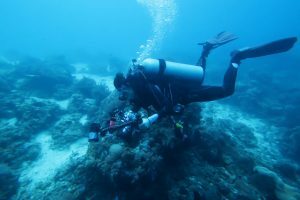 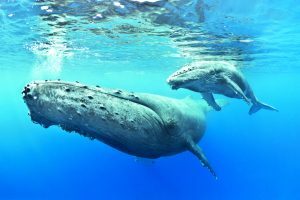 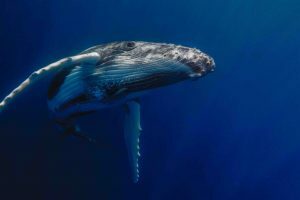 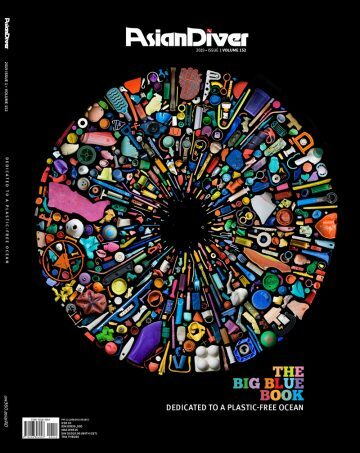 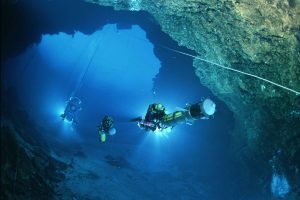 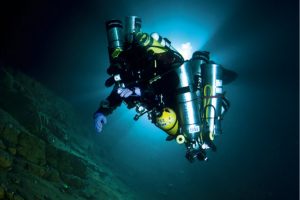 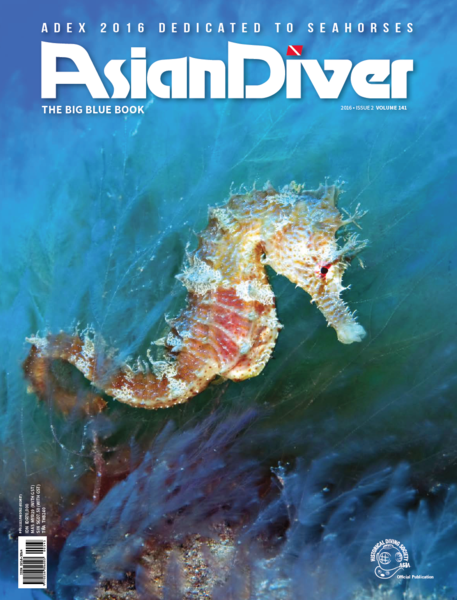 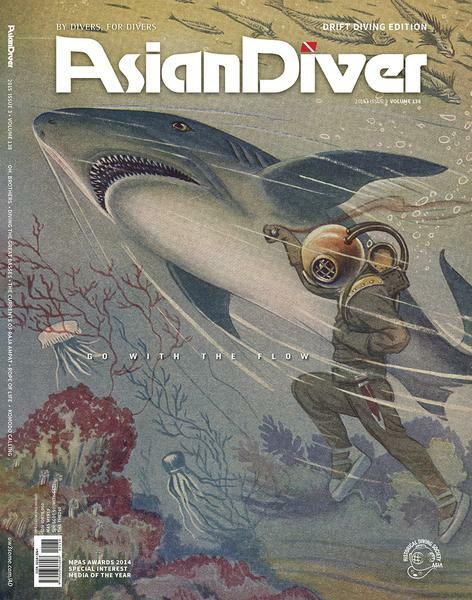 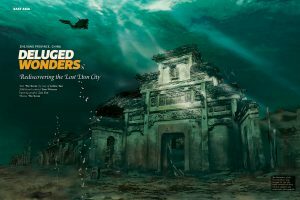 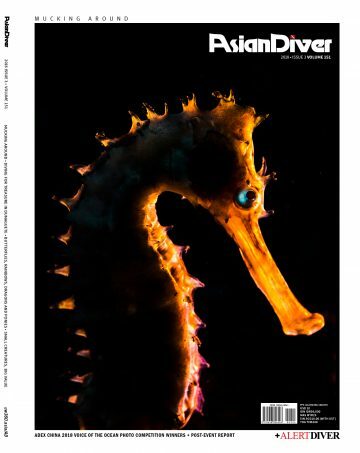 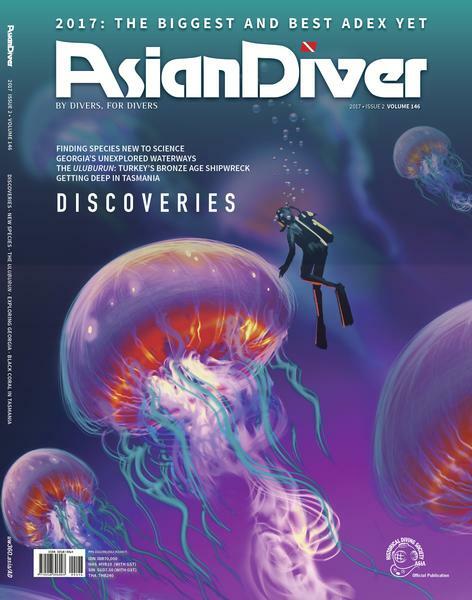 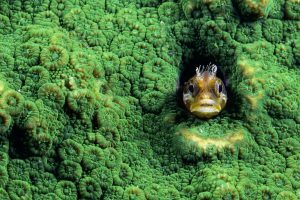 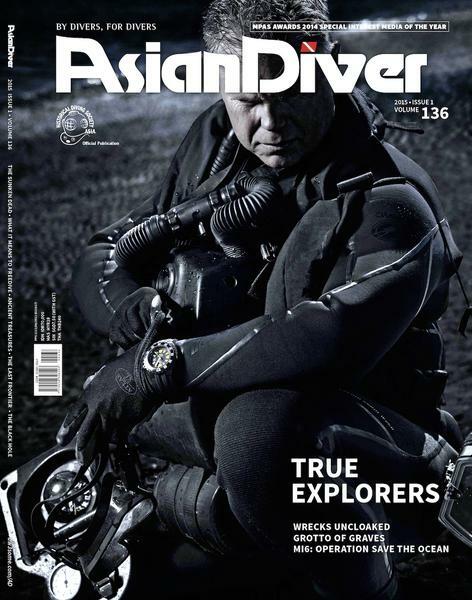 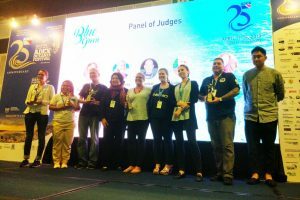 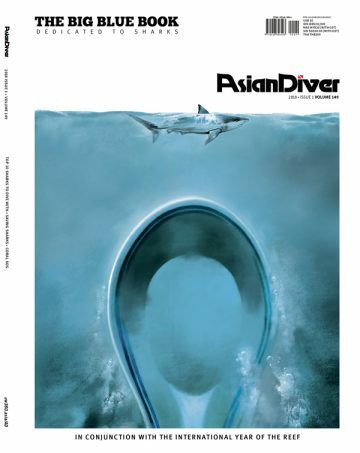 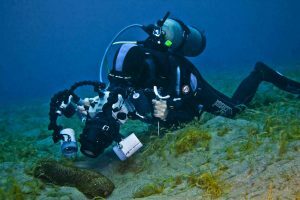 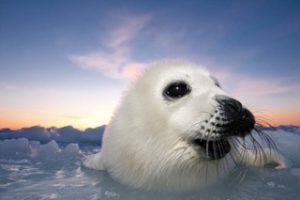 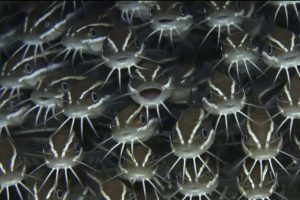 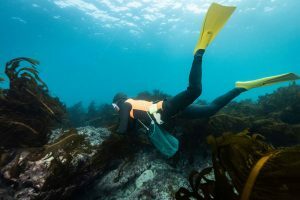 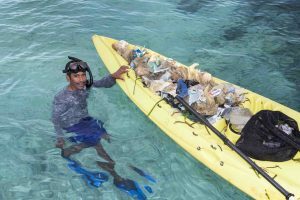 Decades on, Asian Diver – the Official Publication of the Asia Dive Expo (ADEX) – has become a brand known around the world for its penetrating and unique insights into the world’s richest dive regions. 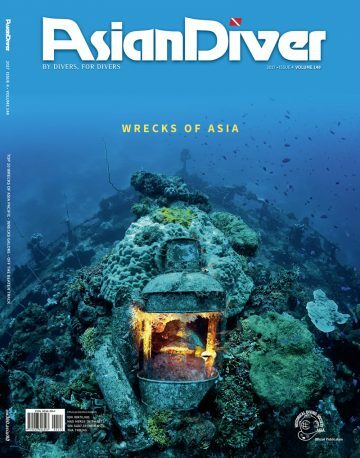 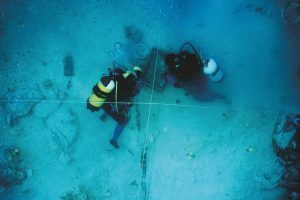 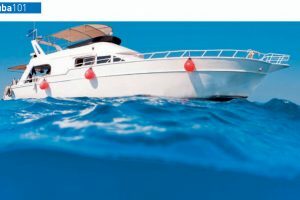 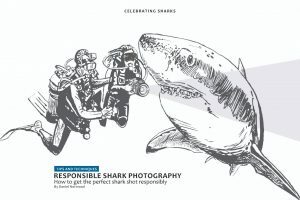 Aimed at industry leaders that include dive agencies, equipment manufacturers, dive operators and especially those working on the ground – our intrepid instructors and dive leaders – the magazine strives to create a community committed to preserving the sport so well loved the world over. 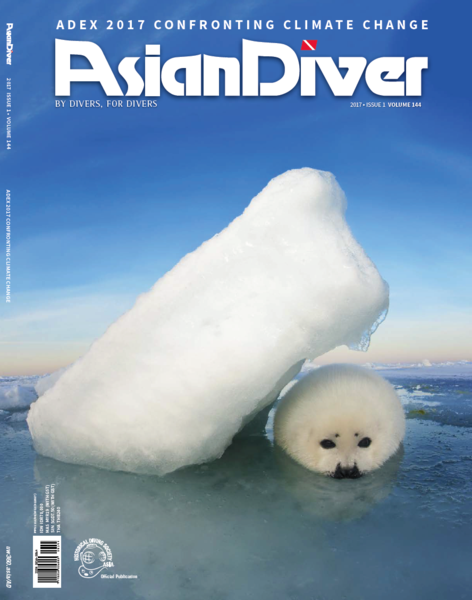 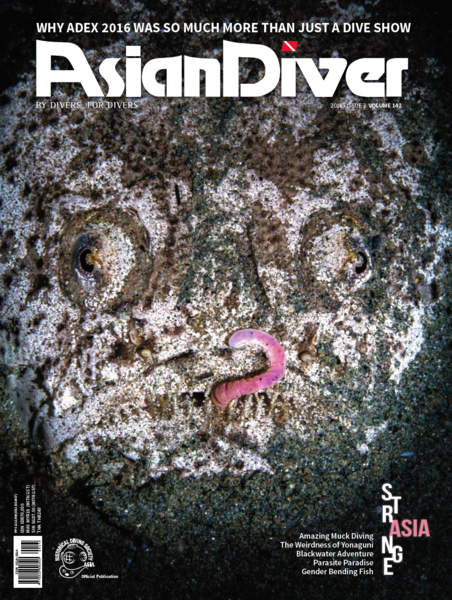 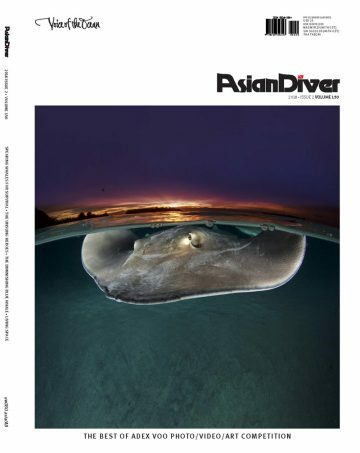 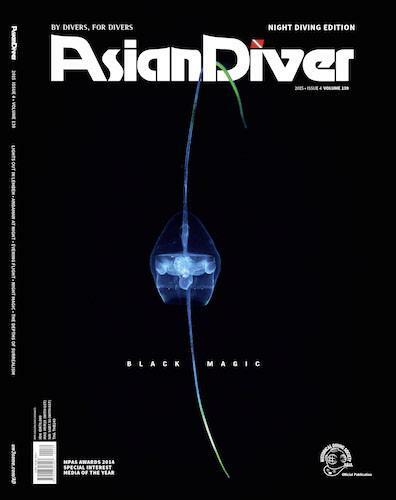 Never miss an issue of Asian Diver! 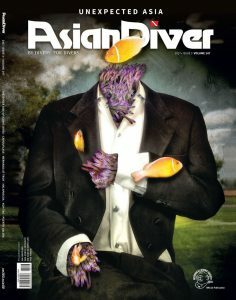 GET YOUR PRINT COPIES NOW!